I've been nominated for a Dandi Award! 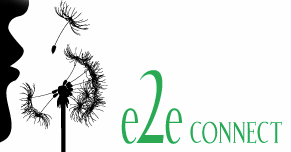 e2eConnect, a Tallahassee entrepreneur network, is hosting this inaugural awards ceremony to showcase and honor the diverse contributions of local entrepreneurs, as well Tallahassee community leaders and supporters. The awards ceremony will be held at the Hotel Duval on Thursday, October 6th. I'll be keeping my fingers crossed until then!